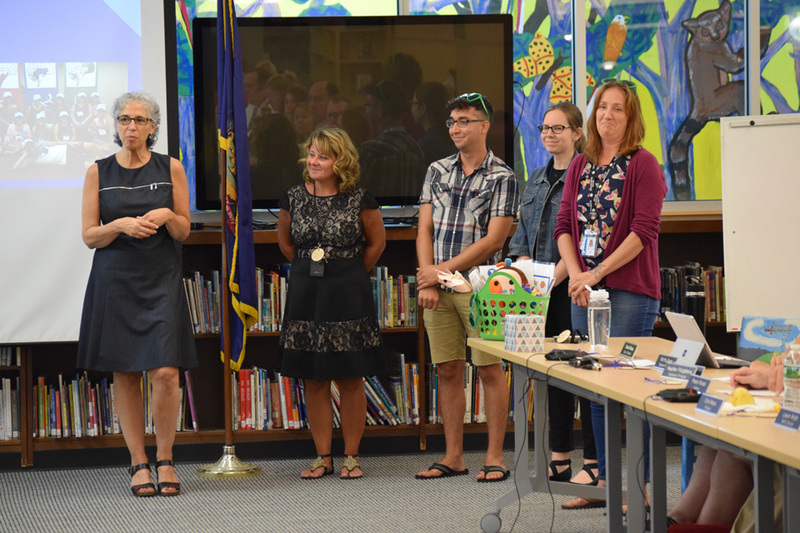 The Maple Run Board of Directors held their September 20 meeting at St. Albans City School. 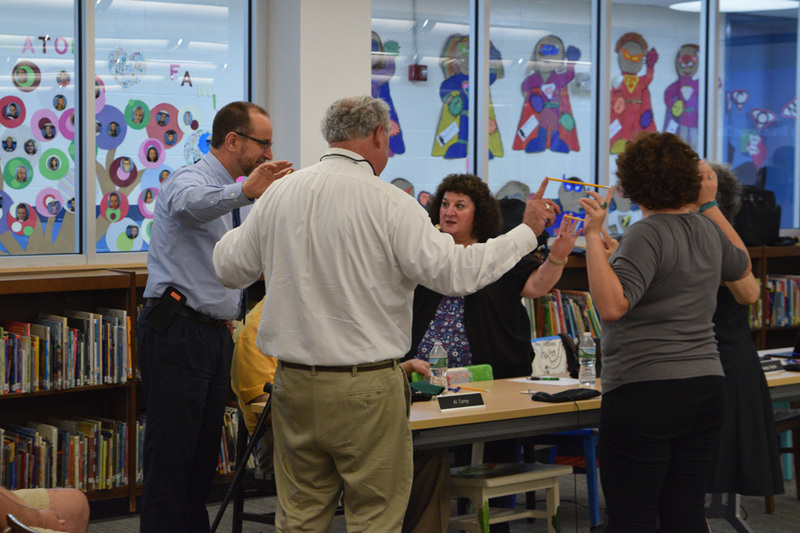 The presentation before the Board was on Conscious Discipline, which the school has fully embraced. 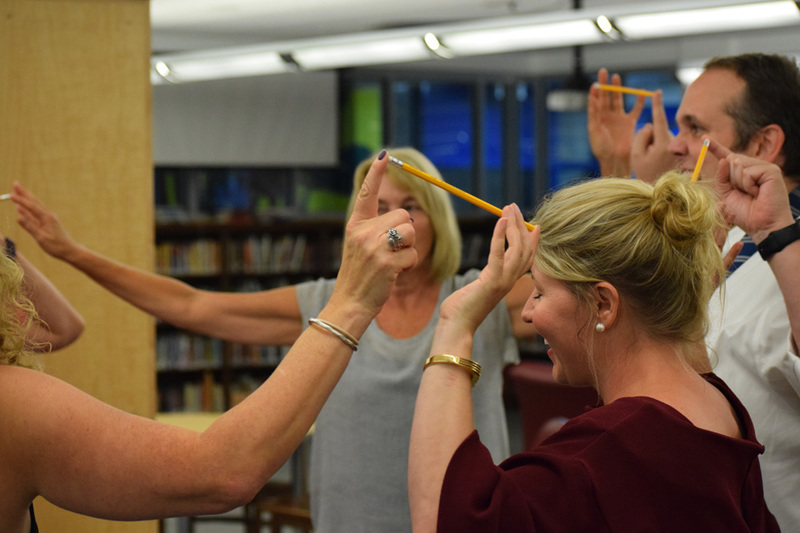 For complete understanding of the concept, Board members and District Administrators participated in a few activities, pictured below. In addition, Daniel Gregory, BFA Senior Class President addressed the Board to request that they grant Senior privileges for FY18. Privileges were granted. 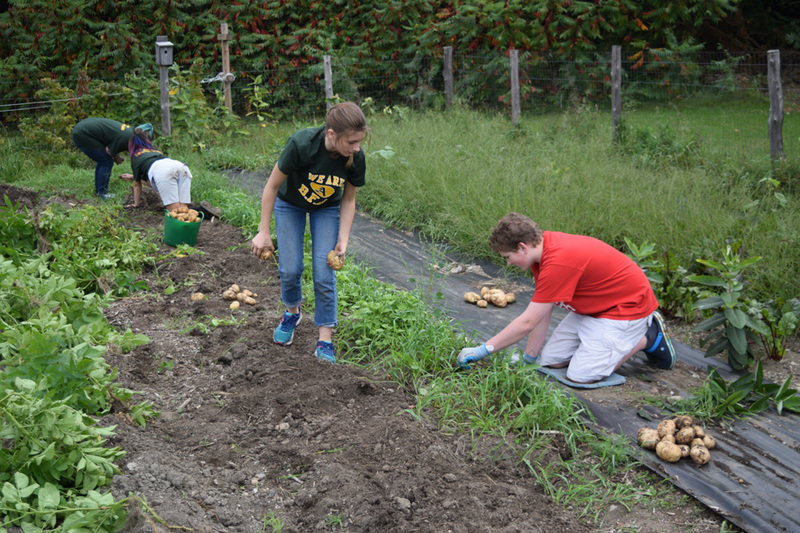 One aspect of Joan Cavallo's report as Principal was that recently the school was able to enjoy potatoes and sweet potatoes from their own garden! In closing, I want to thank Mitch Craib for all of the wonderful pictures he takes for us at these meetings!